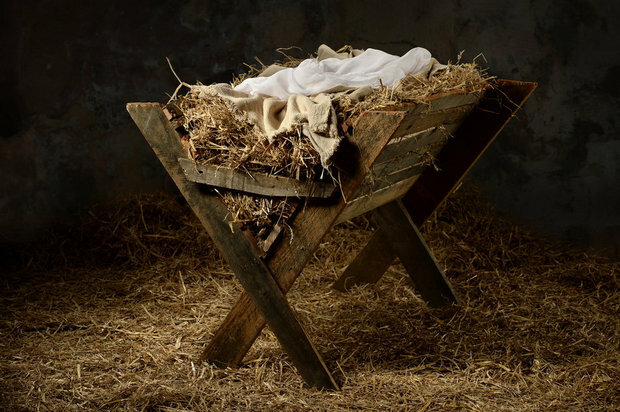 What if Jesus wasn't born? - There would be no reconciliation between God and man and we would be slaves to our sinful passions forever. - Our spiritual lives would revolve around humanism and hedonism. - There would be no churches, pastors, evangelists, or missionaries. - There would be no nativity scenes or Christmas hymns. - There would be no Easter. - There would be no hope of the afterlife. - There would be a significant less number of hospitals and schools, since so many were established by Christian men and women. - There would be more families destroyed by divorce, domestic violence, drugs and alcoholism. - There would be less great works of art and music that have their roots in Christianity. - Sundays would be filled with football, golf, outings, and shopping. Unfortunately, our society continues to mold Christmas as if Jesus wasn’t born. We once had Christmas break at school, now it is Winter break; we once greeted people with a “Merry Christmas,” now it is “Seasons Greeting;” we once listened to hymns over the speakers at department store, now it is holiday songs that make no mention of Christ; we once had nativity scenes in front of schools and courthouses, now there are twinkling lights, snowmen, and Santas. What has happened? Our society has changed and removed Christ from this holiday season. But have Christians changed as well? Most years, the Sunday closest to Christmas, churches welcomed overflow crowds. It’s the time when those with a casual tie to Christianity make their semiannual appearance. However, one of the ironies is that when Christmas falls on a Sunday, significantly fewer people come to church. Altering our Christmas morning routine (opening presents, eating the special breakfast, etc…) is inconvenient, unsettling, and an invitation to rebellion by young and old alike. But perhaps that response is appropriate, because none of the events around Christ’s birth could be called convenient: the pregnancy of an unwed young woman, traveling on a donkey when you are nine months pregnant; giving birth in a stable; traveling a great distance under the guidance of a star; etc…. Yet, each inconvenience was divinely orchestrated for humanity’s greatest good. Therefore, this Christmas season, don’t let the inconveniences of this time of year push Christ out of our lives.